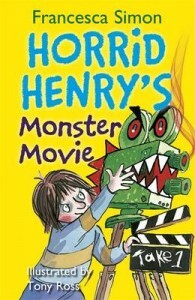 Horrid Henry may well be horrid, but he’s teamed up with LEGOLAND® Windsor Resort to offer something pretty cool! Horrid Henry and LEGOLAND® Windsor Resort have teamed up to offer a FREE Child Ticket with every paying adult! LEGOLAND® Windsor Resort is one of the UK’s top family theme parks with over 55 interactive rides and attractions for you to enjoy. Fly through the treetops to escape fearsome dragons, ride the thrilling rapids with a Viking Fleet or join LEGO® divers on a magical underwater adventure on Atlantis Submarine Voyage. Plus, new for 2012, take a trip to a galaxy far, far away at the new LEGO® Star Wars™ Miniland Experience! 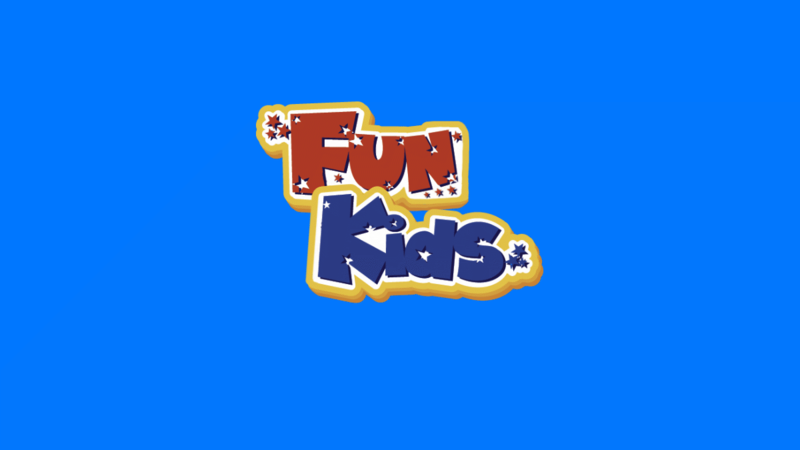 Click here to find out more and get your Kids Go Free Voucher!